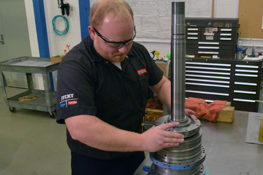 19.6 in (500 mm) to 59 in (1,500 mm). 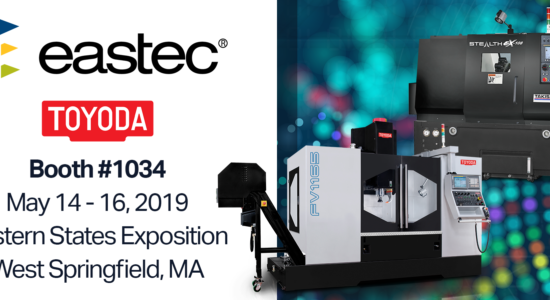 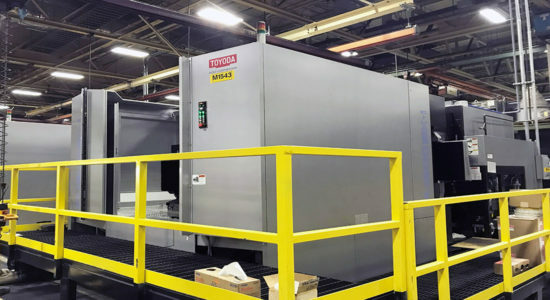 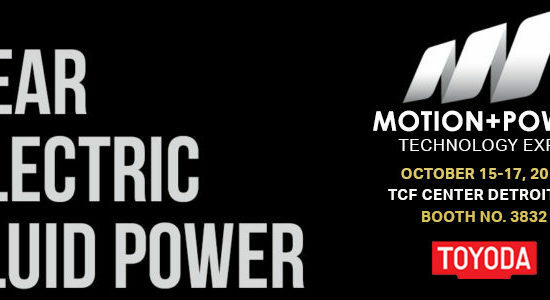 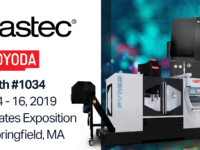 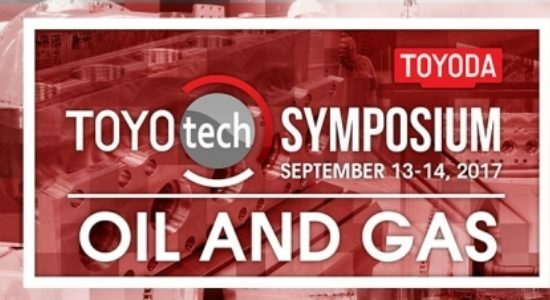 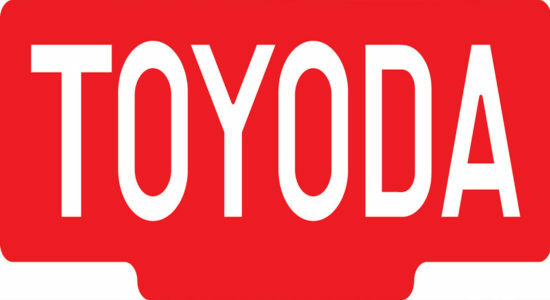 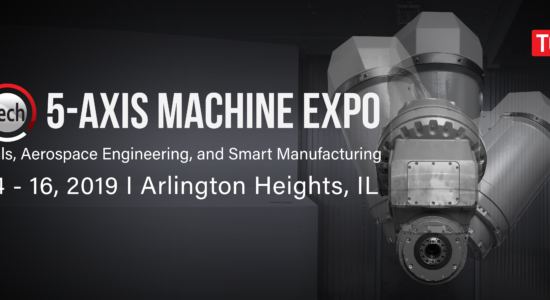 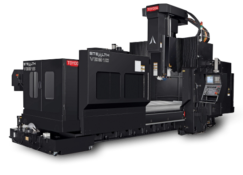 Toyoda Machinery USA will be premiering five machine models this September at IMTS 2014: the FH450J, the FH630SX-i, the VTC1616, the GE4-i, and the TG4. 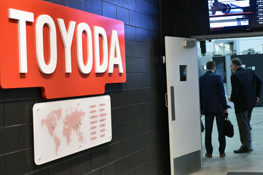 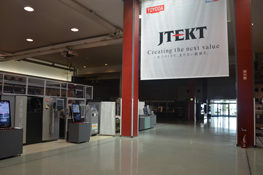 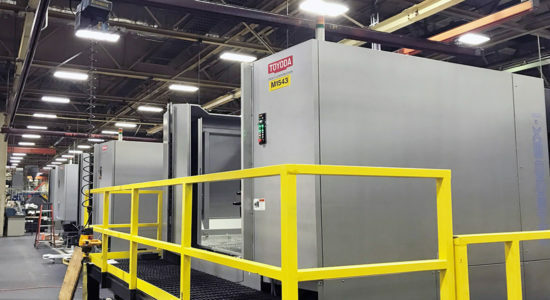 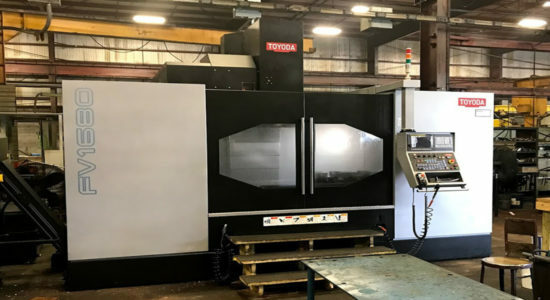 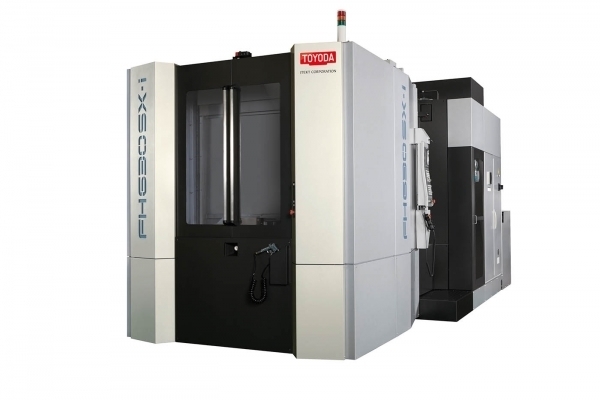 Toyoda’s newest horizontal machining centers are the FH450J and the FH630SX-i. 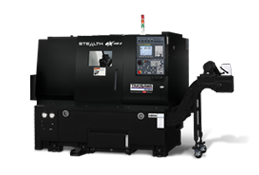 The FH450J is a compact, high-speed machine featuring a 15,000 RPM direct drive spindle and rapid feedrates of 2,362 ipm (60 m/min). 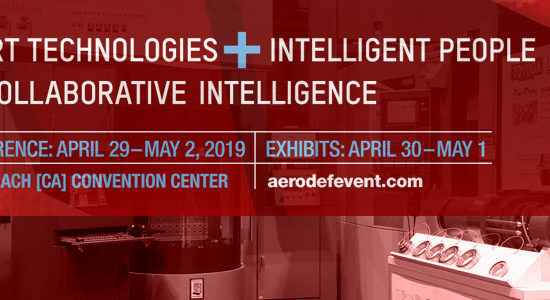 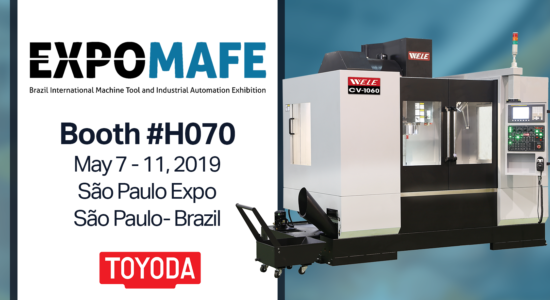 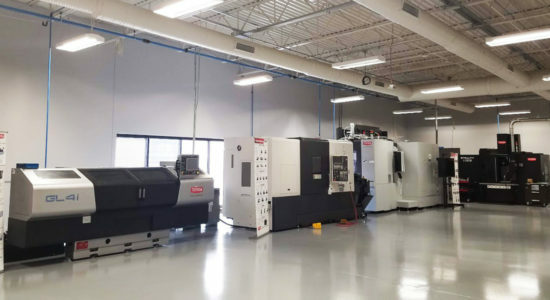 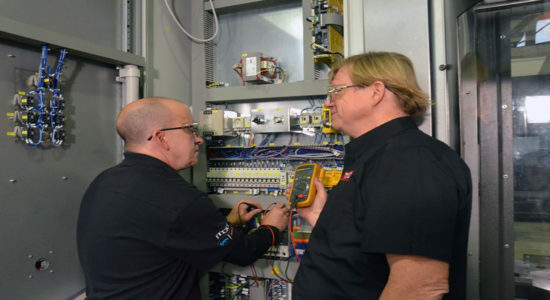 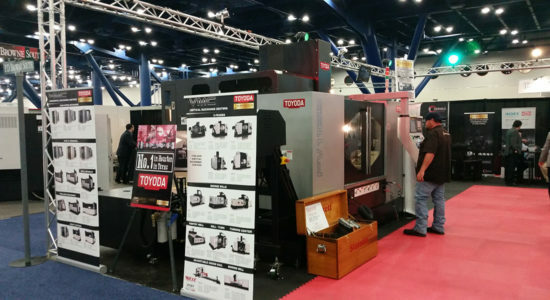 At the show, this 450 mm-sized machine will be paired with Toyoda’s TIPROS FMS, an intuitive automation solution that further increases production capacity. 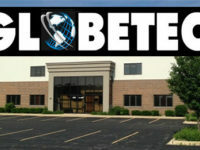 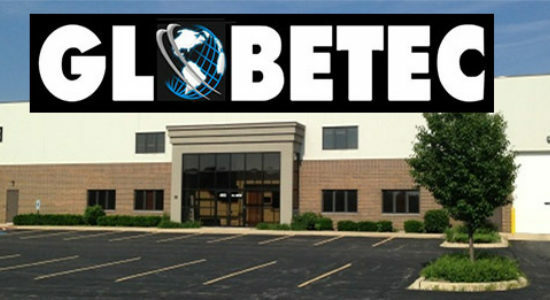 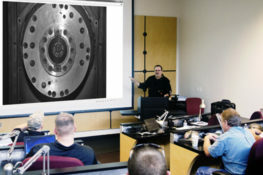 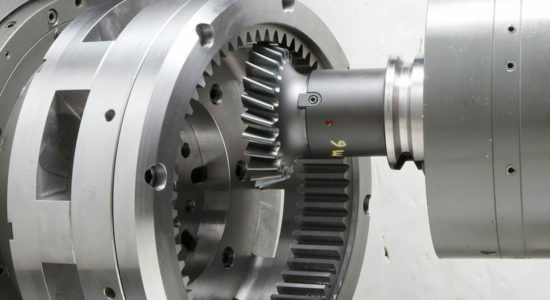 Z-axis travels, and an 8,000 RPM, high-torque spindle. 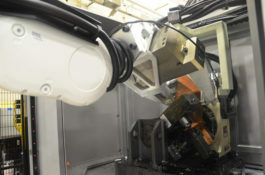 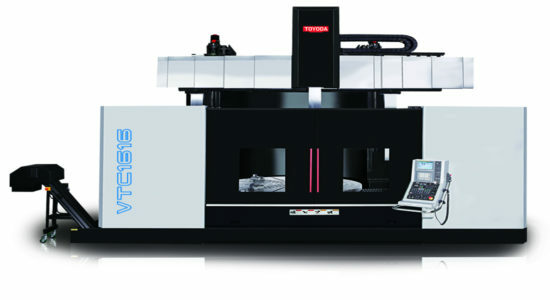 The FH630SX-i is Toyoda’s latest 630 mm-sized linear guideway machine. 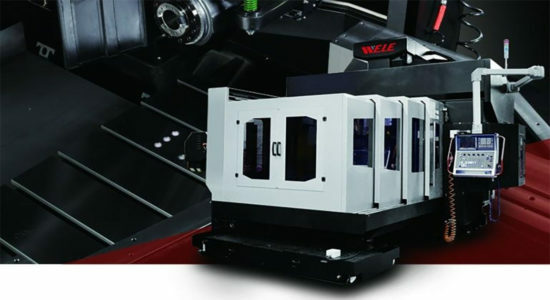 Engineered for power and rigidity, this machine offers a standard 8,000 RPM, high-torque (37 kW, 1,009 Nm) spindle and dual ballscrews on the Y and Z axes. 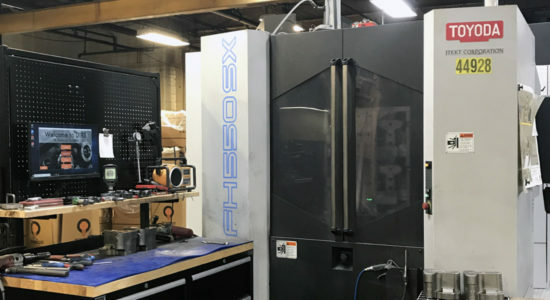 The FH630SX-i also features improved X-, Y-, and Z-axis travels at 41.3 in (1,050 mm), 35.4 in (900 mm), and 41.3 in (1,050 mm), respectively. 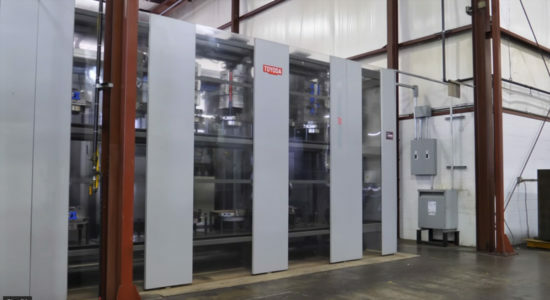 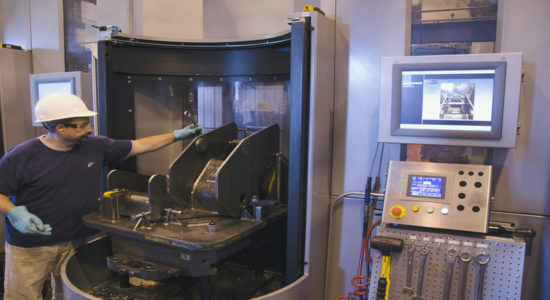 The machine is constructed to withstand a greater load capacity of 3,310 lb (1,500 kg), and offers a more robust column design. 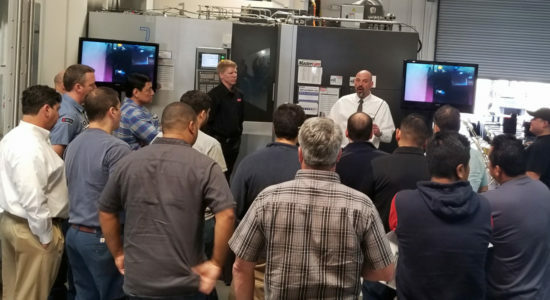 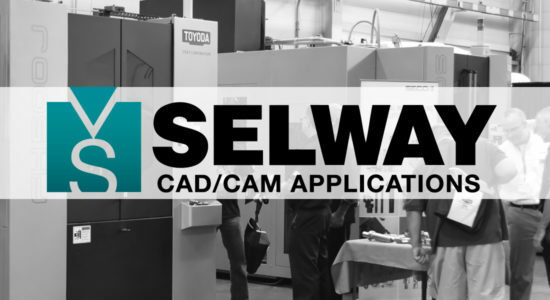 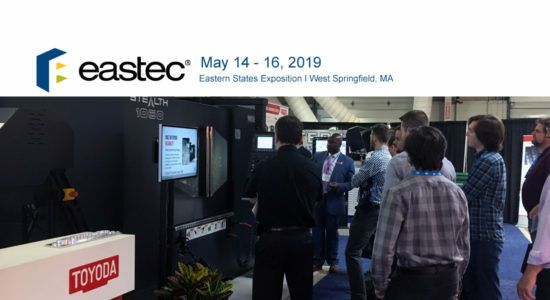 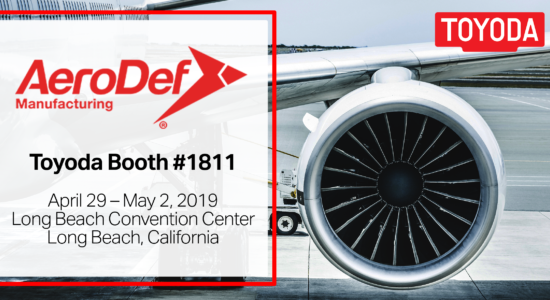 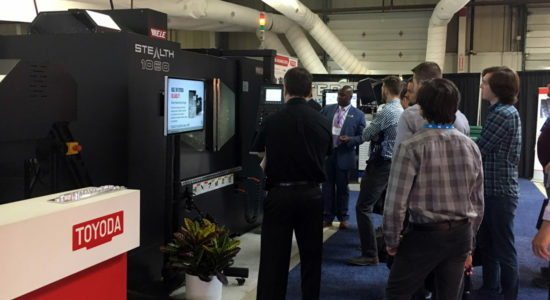 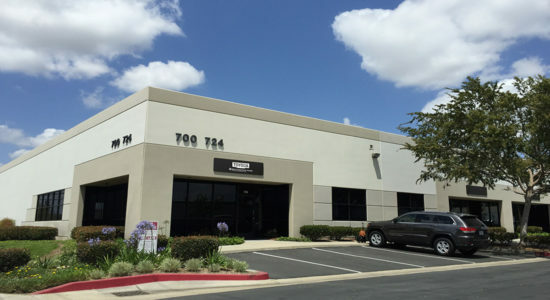 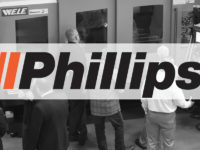 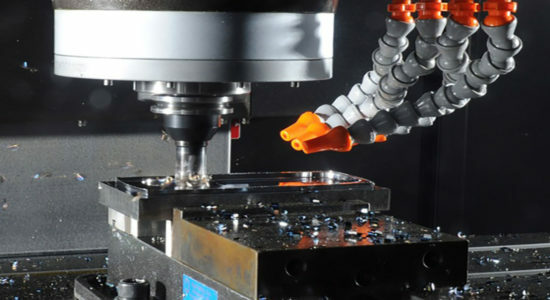 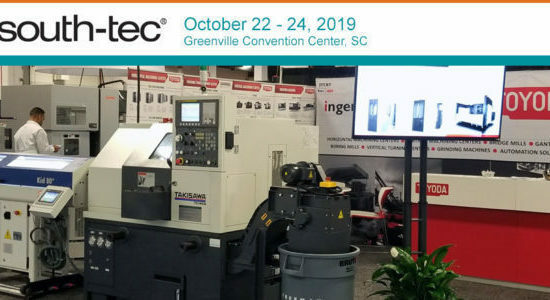 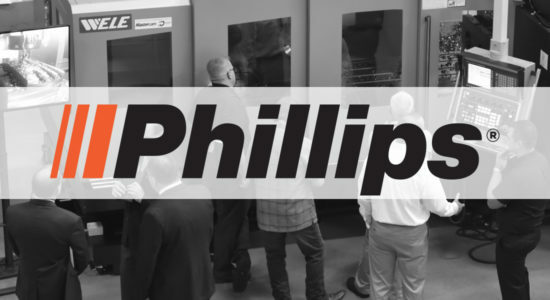 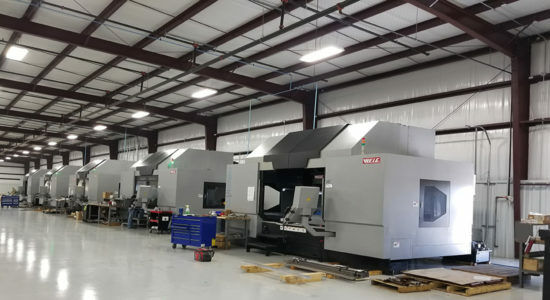 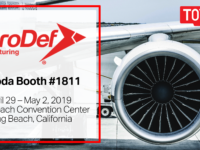 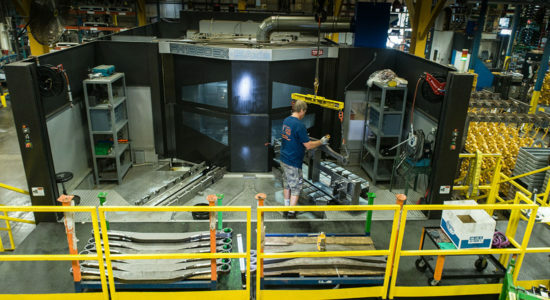 These developments allow for more aggressive cutting on larger workpieces, which can be seen during heaving milling and drilling demos during the show. 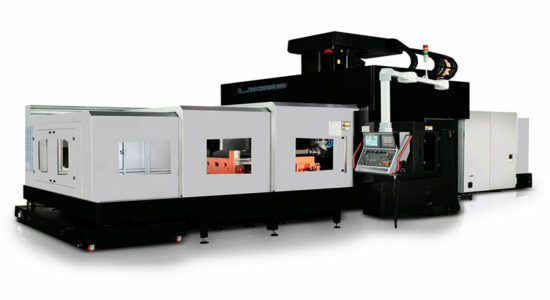 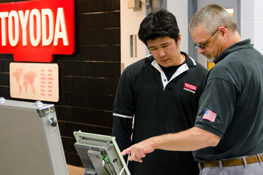 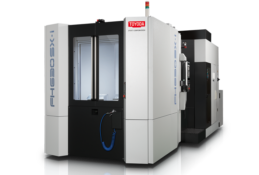 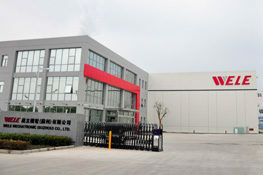 Toyoda is also pleased to introduce its first vertical turning series, the VTC, to the United States market. 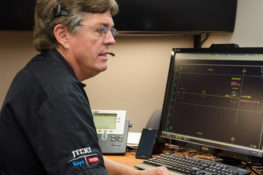 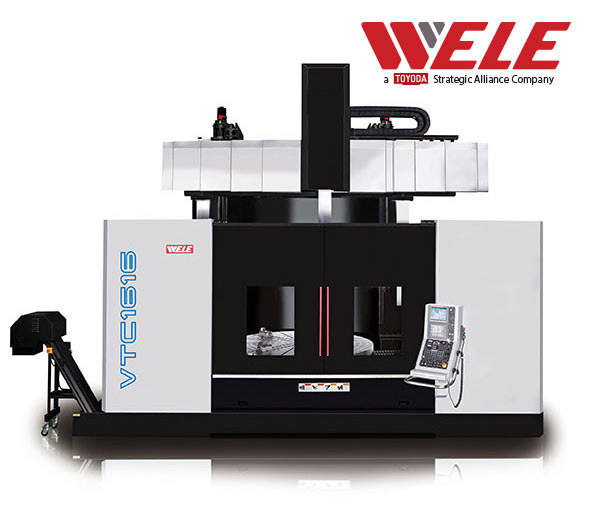 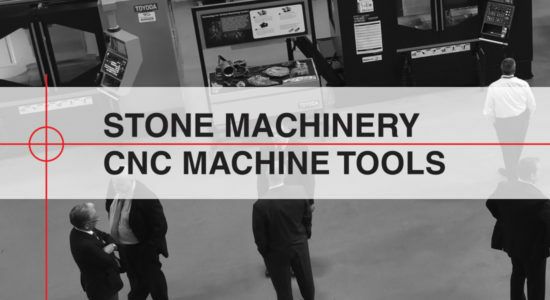 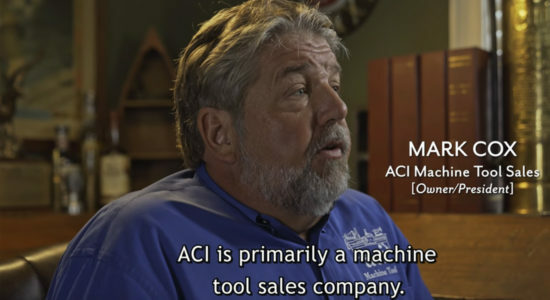 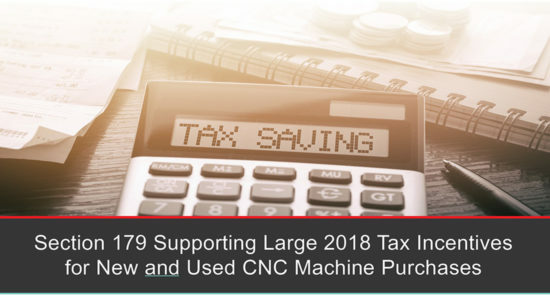 Combining milling and turning operations in a single setup, the VTC Series has a fully programmable W axis and a hydrostatic table with C-axis indexing capabilities. 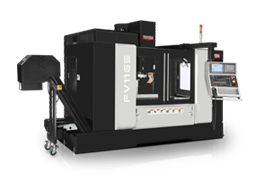 At IMTS, Toyoda will be machining on the VTC1616. 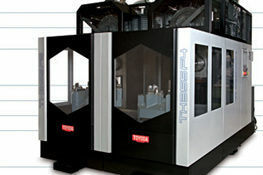 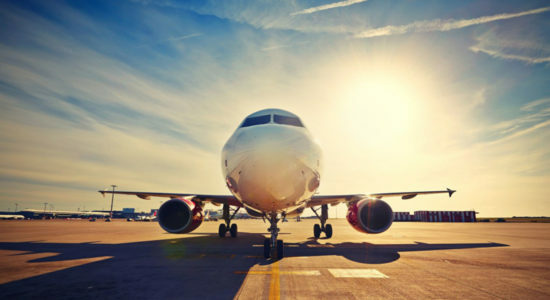 This model offers a maximum turning diameter of 78.7 in (2,000 mm), a maximum turning height of 47.2” (1,200 mm), and a table load capacity of 30,864 lb (14,000 kg). 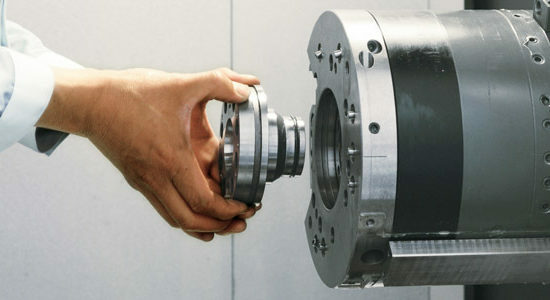 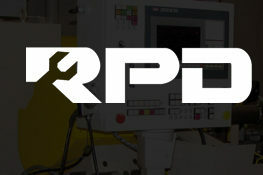 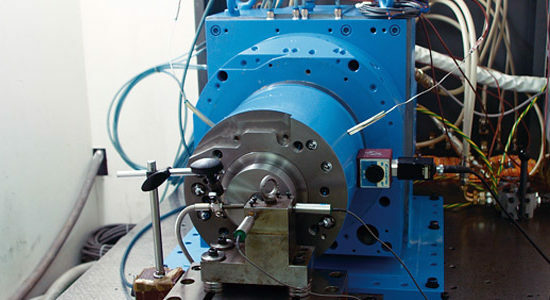 The 1,600 RPM spindle utilizes a curvic coupling design for rigidity and a puzzle-type tool magazine for flexibility. 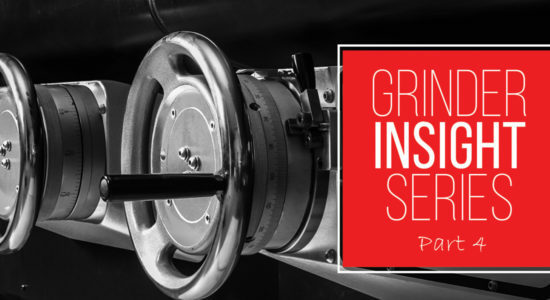 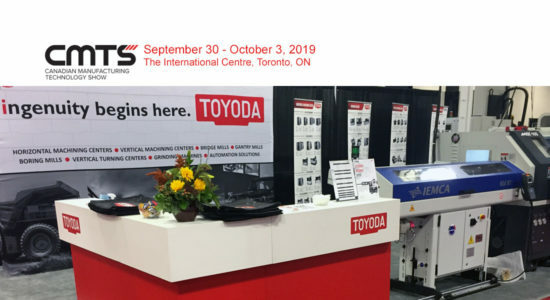 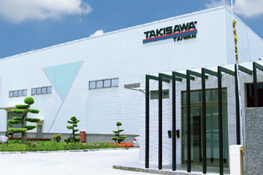 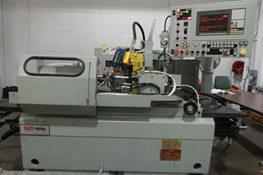 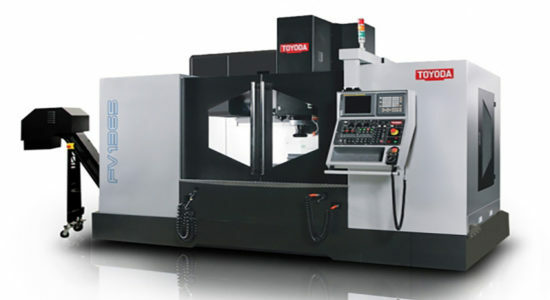 Toyoda will also be displaying two grinding machines at the show, the GE4-i and the TG4. 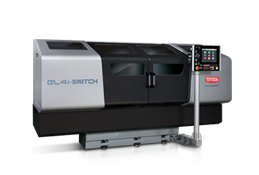 The newly redesigned GE4-i CNC cylindrical grinding machine features enhanced thermal stability and ergonomic dual pulse generators to increase flexibility and ease of part setup in part programming. 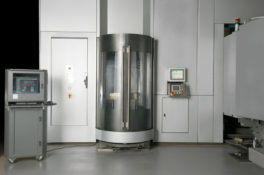 This series offers options of 19.6 in (500 mm), 39.3 (1,000 mm), and 59 in (1,500 mm) distance between centers, and Ø12.59 in (Ø320 mm) to Ø15.75 in (Ø400 mm) swing over the table. 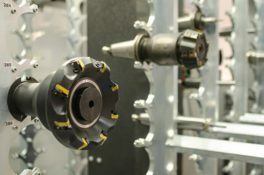 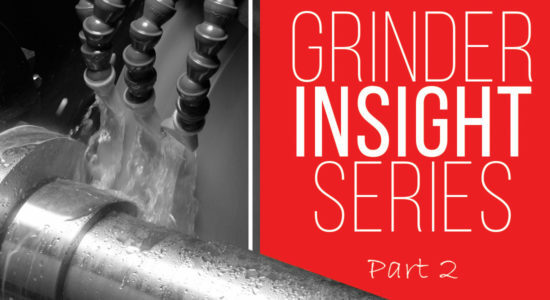 Built for single applications requiring angular- and plain head grinding, the TG4 is a programmable, universal grinding machine with automatic wheelhead indexing. 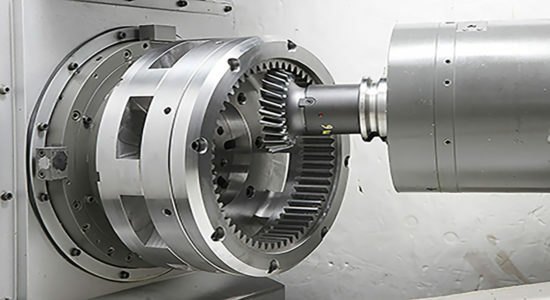 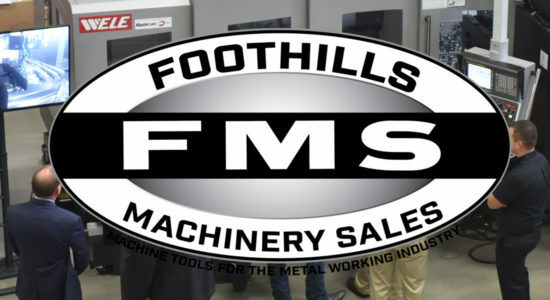 The machine’s wheelhead and table feeds are equipped with linear scales, which eliminate the need for manual compensation on critical geometries. 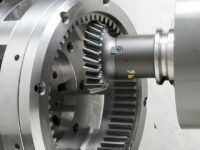 The TG4 also has a proprietary direct-drive motor on the B axis for increased speed and accuracy. 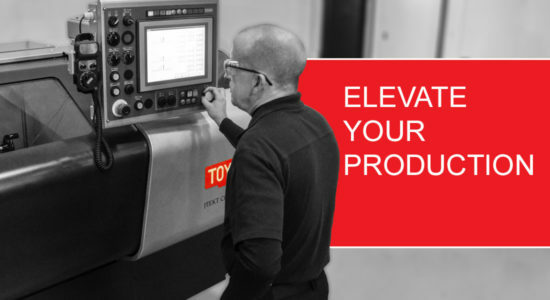 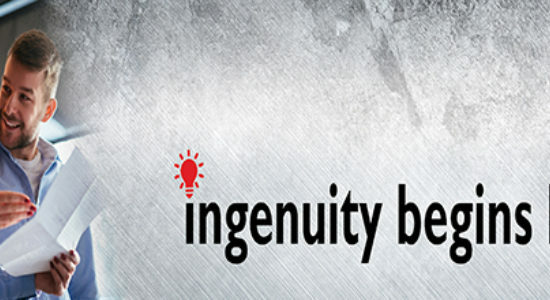 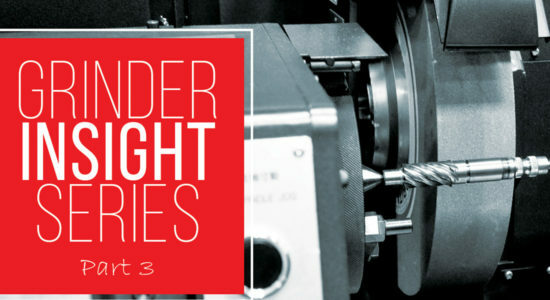 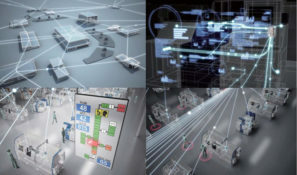 Experience Toyoda ingenuity and see these new models at IMTS booth S-8519.